Fife & Drum Press, 9780615287645, 408pp. Jennifer Boswell Pickens is a White House social expert, speaker, and event planner. She has personally interviewed dozens of White House insiders, including First Families, social secretaries, chiefs of staff, presidential aides, and White House Executive Residence staff. 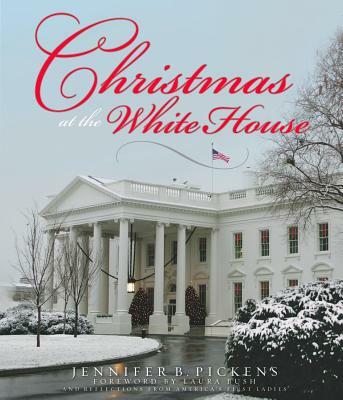 Her first book, holiday top-seller Christmas at the White House, was the first to fully and accurately document the lavish public and private Christmas decorations, celebrations, themes, traditions, and memories of more than 50 years of First Families. And, like its predecessor, Pets at the White House includes intimate contributions from living former First Families. An accomplished historian, Pickens has served on the Texas Historical Records Advisory Board, Friends of the SMU Library, and on other civic and prominent boards.